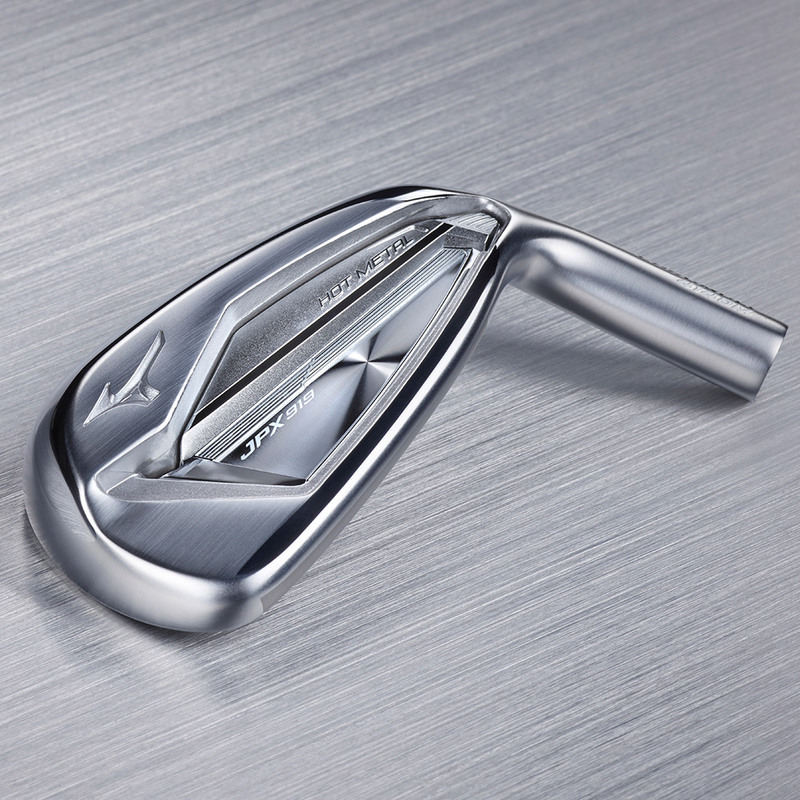 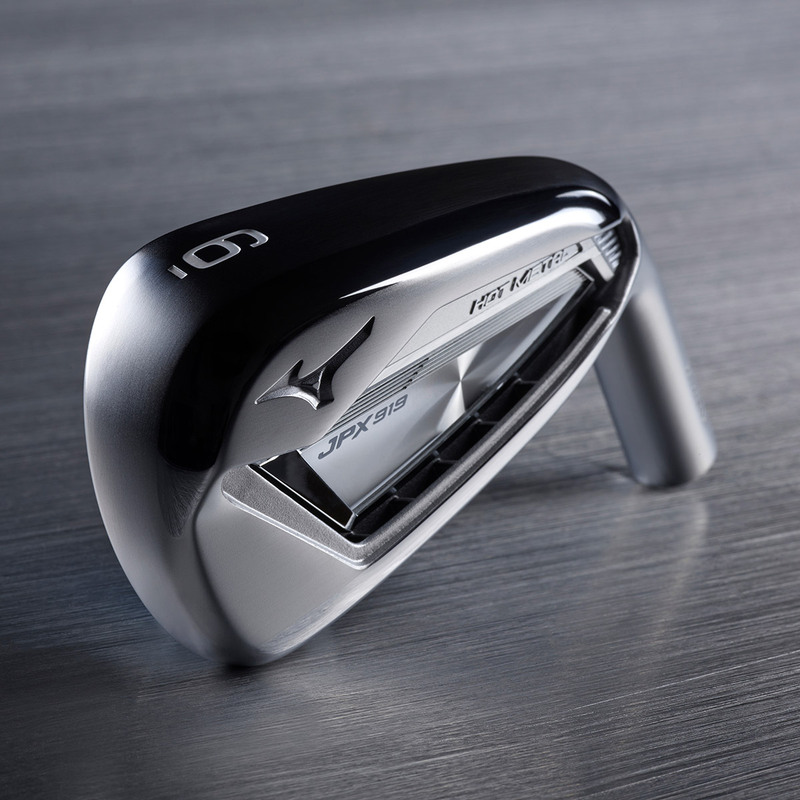 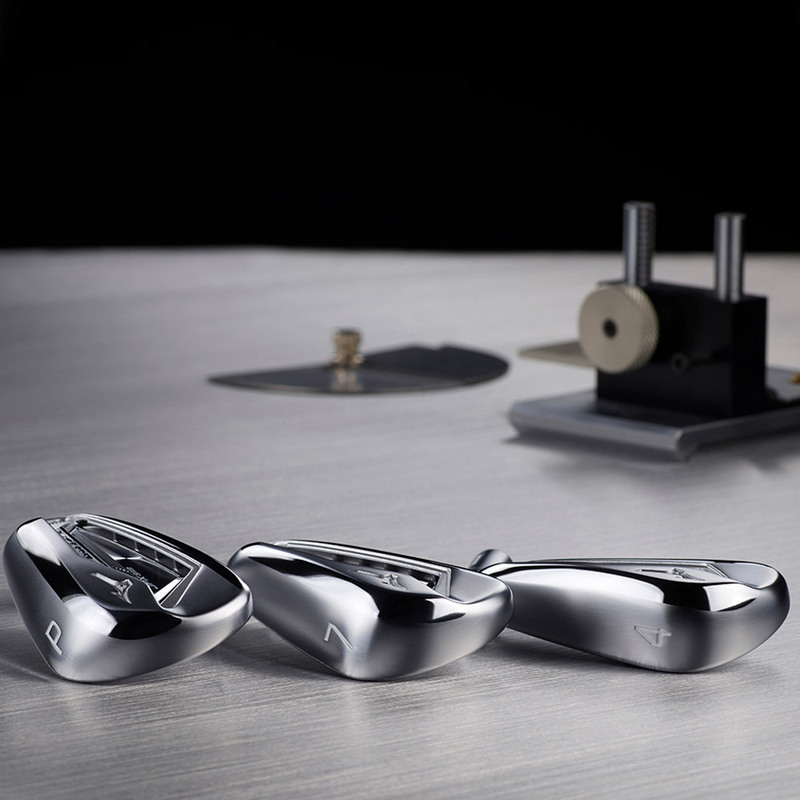 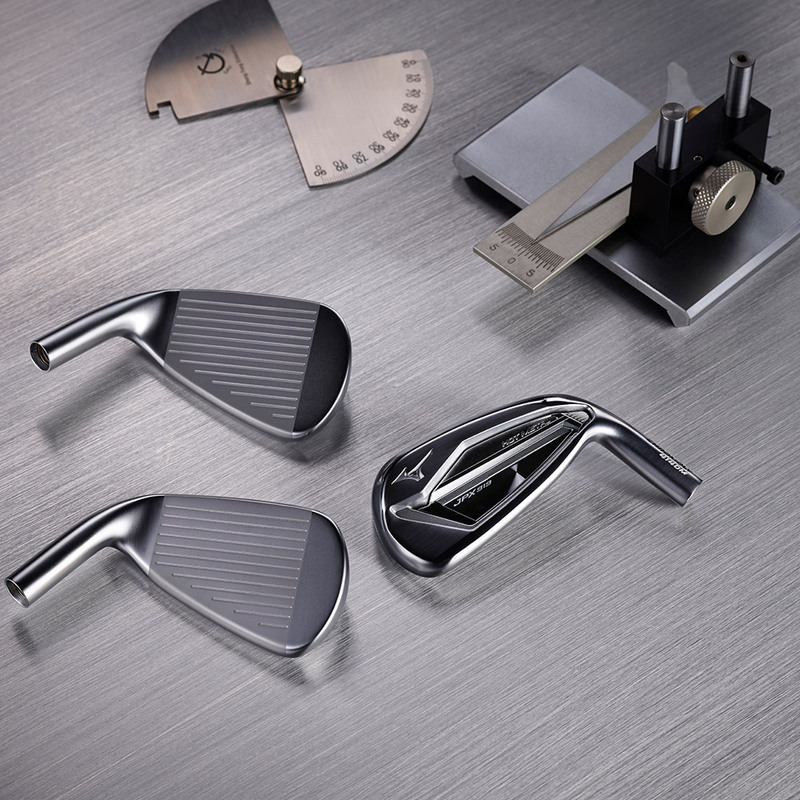 Mizuno Golf are re-known for creating some of the very best irons in the golf game, an offer the new JPX919 Hot Metal iron which follows on from the hugely successful JPX iron series. 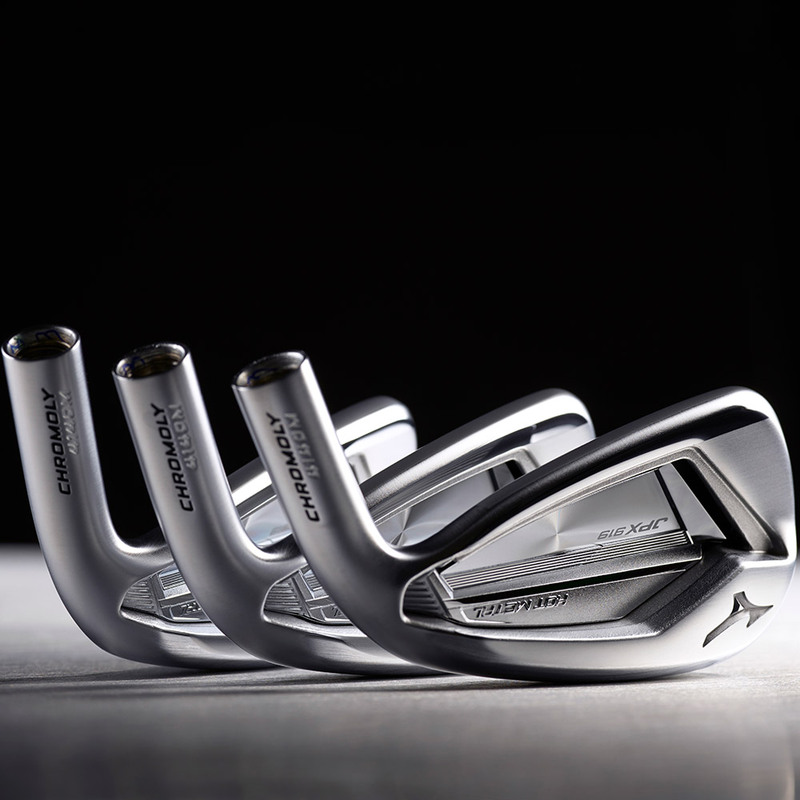 The JPX919 irons are going to appeal to the lots of different players, promising the best performance benefits that modern technology brings. 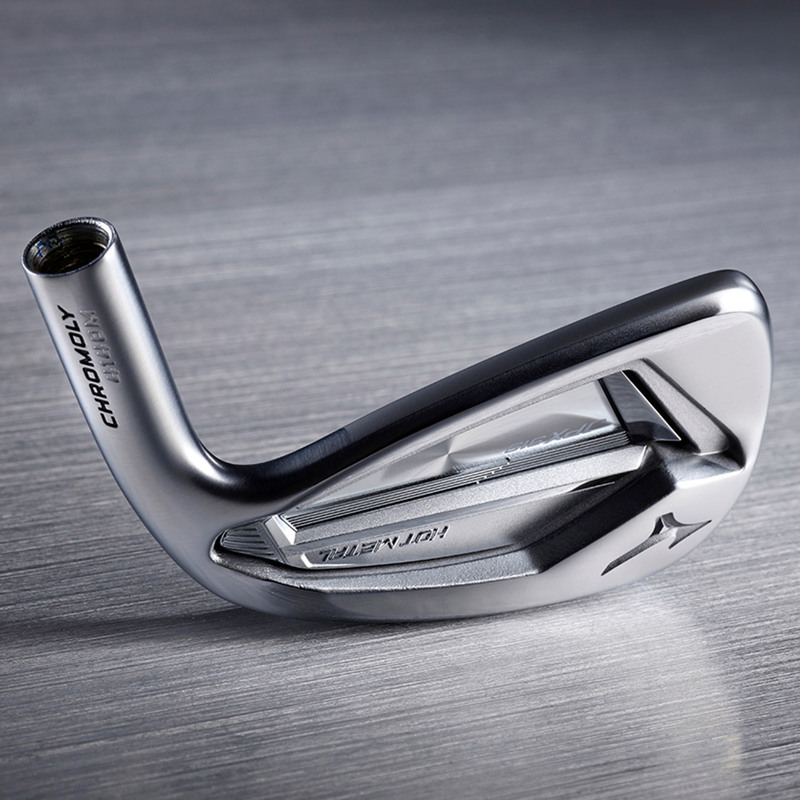 The iron has been constructed from high-strength Chromoly 4140M, paving the way to engineer a multi-thickness one-piece face cup, which promotes high ball speed performance. 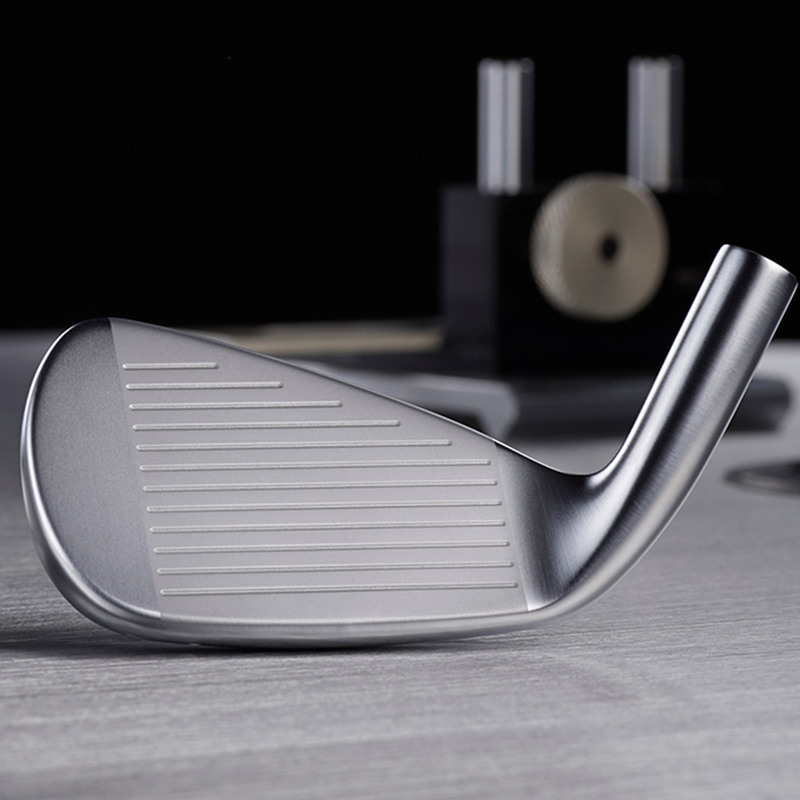 Plus features a premium Pearl Brush Chrome-Plated finish, to enhance durability and provide beautiful softened clubhead lines. 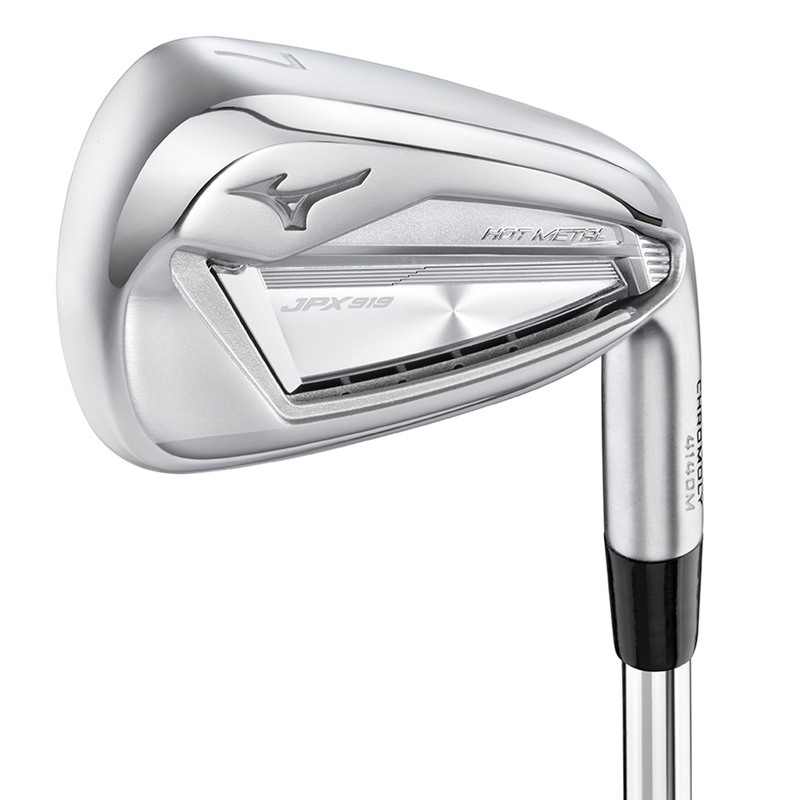 The iron shares the same frame as the JPX919 Tour that is more open at the heel, providing more stability at launch, with loft-appropriate apex`s for a more controlled, soft-landing on approach shots. 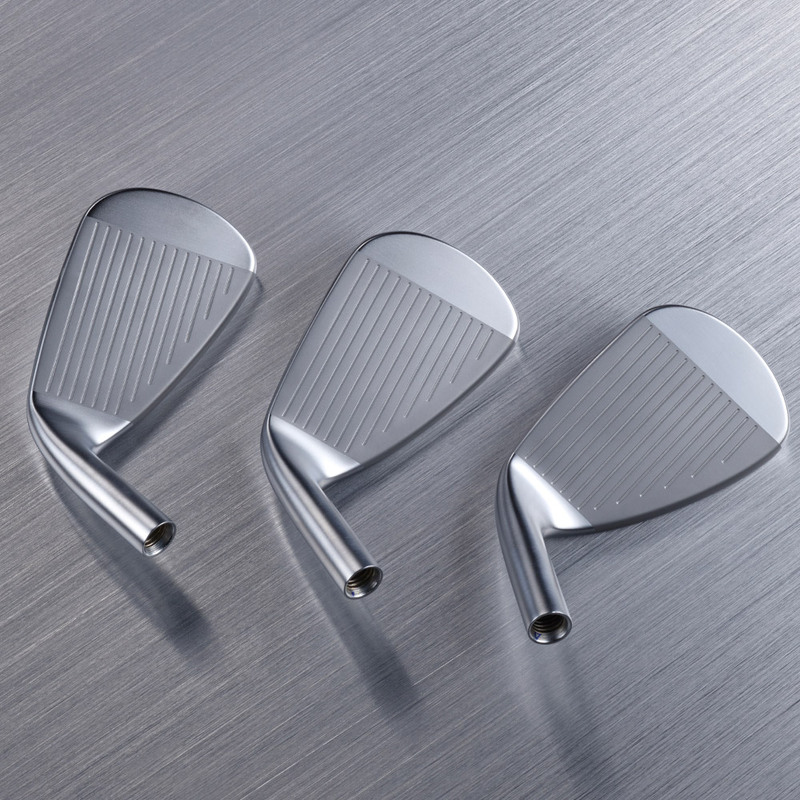 Plus feature re-engineered sound ribs to give you a satisfying sound and feel at impact.